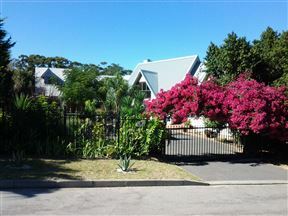 Golf House is situated in the stunning seaside Greenways Golf Estate in Strand. 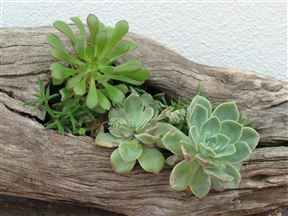 Our modern self-catering cottage is situated in a quiet area of Somerset West. 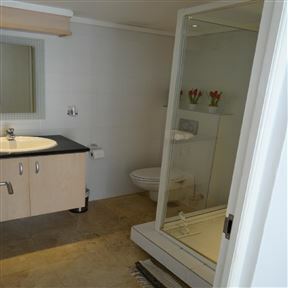 It offers two bedrooms and a shared bathroom. The kitchen is open-plan and fully equipped for 4 people. 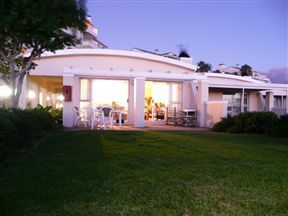 Strand Beach Road- Unit 416, Strand Best Price Promise! The Western Cape is one of the most beautiful destinations in the world. 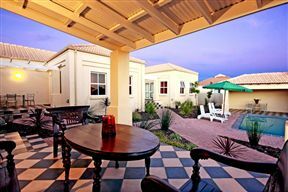 Enjoy the incredible views of the Western Cape by staying in one of our six beautiful apartments. The Cottage is a lovely modern unit situated in the upmarket residential area of Helena Heights. The cottage is fully equipped for self-catering and can comfortably sleep four people. Beach Studio, Strand Best Price Promise!